Candidates for the board of the Alum Rock Union School District in San Jose will gather Wednesday at a community forum to promote their plans for steering the district back into smoother waters amid times of tension. Kris Sanchez reports. 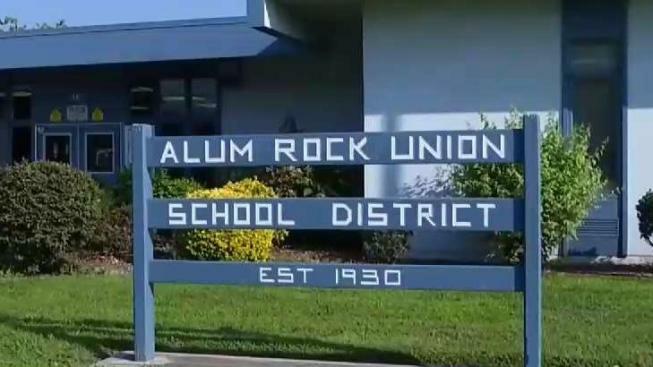 Candidates for the board of the Alum Rock Union School District in San Jose will gather Wednesday at a community forum to promote their plans for steering the district back into smoother waters amid times of tension. The meeting comes on the heels of back-and-forth battles between Superintendent Hilaria Bauer and some members of the school board who wanted her gone. An audit by the Santa Clara County Office of Education found evidence of fraud and misappropriation of funds and a lack of citizen and board oversight related to the developer chosen to manage construction funded by voter-approved bonds. A spokesperson for the community group organizing the event stated "the goal of this forum is to create space for community and candidates running for the Alum Rock School Board to meet, build trust and confidence, and outline priorities for our district." "Our community wants to focus on moving forward, and bringing more accountability into next year’s leadership," according to the spokesperson. At this point, six board candidates are expected to attend the forum. There will be three open seats on the board this year. The forum is slated to take place between 6 p.m. and 8 p.m. at St. John Vianney Community Center.